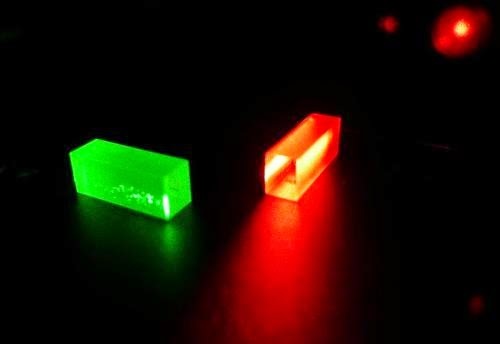 Over on Phys.org they have announced that "Longer distance quantum teleportation achieved." Read more here. Also, on HackaDay.com, a recent article before Halloween is titled "Robotic tentacles for a disturbing haunted house." See more here. 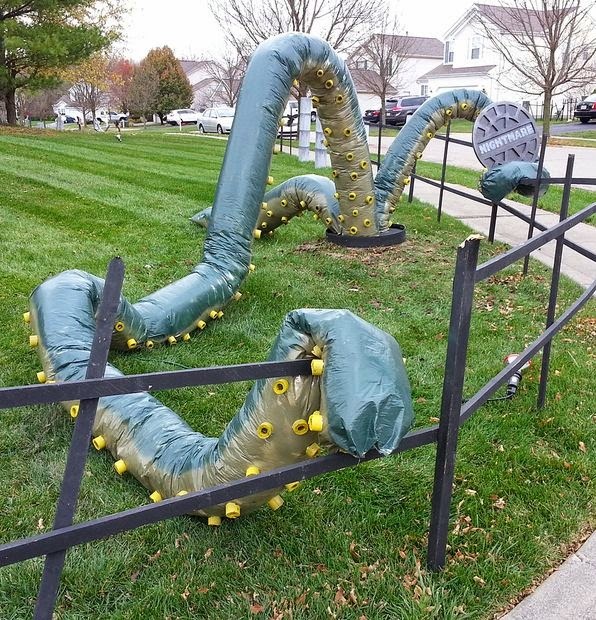 Finally, on Instructables.com, check out the How-To "Build a Giant Tentacle Monster" here.